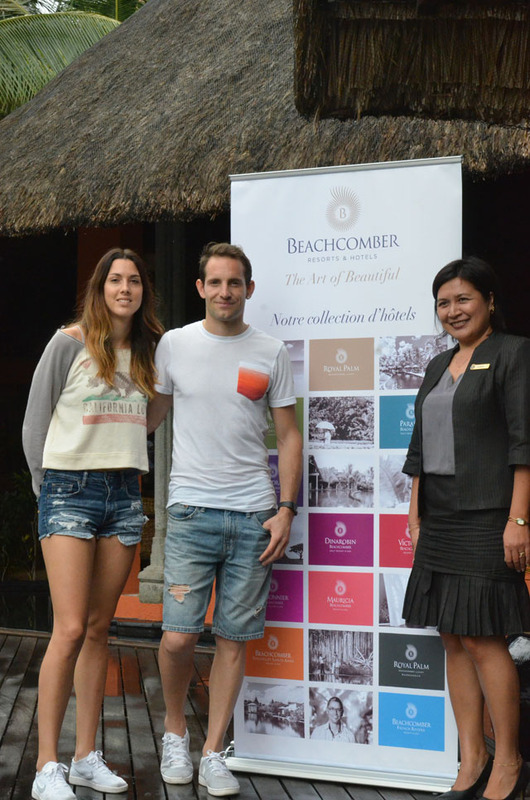 The pole vault indoor world record holder and silver medallist at the recent Rio Olympic Games, the Frenchman, Renaud Lavillenie is currently enjoying a few days’ vacation at Dinarobin Beachcomber Golf Resort & Spa with his partner, Anaïs. 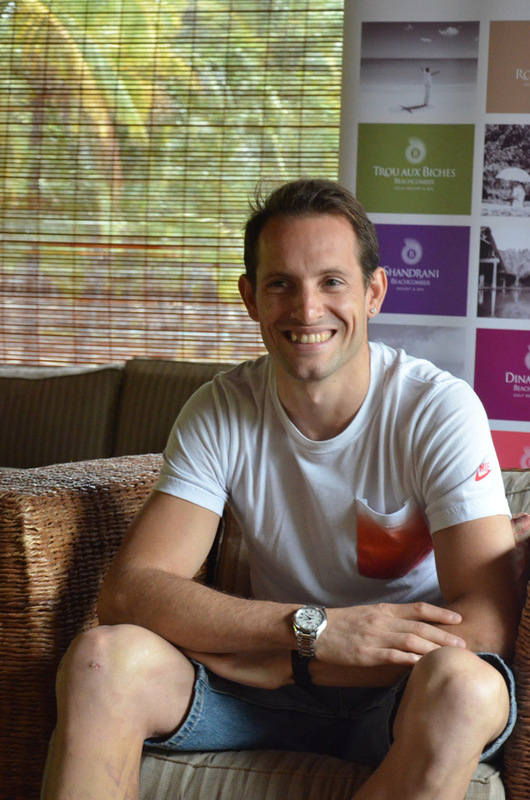 Renaud Lavillenie is kind of a regular visitor to Mauritius, having already visited the island twice in recent years. What draws him here is “the climate, it is almost always sunny here, access to the island is easy with a direct night flight from Paris and the atmosphere is always welcoming,” he says. “We feel welcome each time we come here and we always have a good time.” He is planning to recharge his batteries during these holidays before resuming training at the end of November. Just for the anecdote, he posted a photo with his partner on social networks just before catching the plane, while giving only vague indications about their destination – he just mentioned that he would be staying in a Beachcomber hotel. Upon arriving on the island, they were greeted by a couple that was waiting for them at the airport with a welcome sign. Now aged 30, the French athlete says he wants to continue with the short-term objectives of winning a fifth European title and competing in the World Championships next summer in London. In the longer term, his main target is the 2020 Olympics in Tokyo, Japan. In addition to pole vaulting, Renaud Lavillenie also practices track moto racing, cycling, windsurfing, wakeboarding and snorkelling, among others. “I love spending time in the water, watching the fish and the island’s amazing seabed.” He also says that there is a very good chance to see him coming back again in the future. 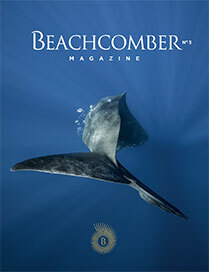 Even if he enjoys discovering new places, he now considers Dinarobin Beachcomber is a “sure value”.